Charles Hamlen and Michael Palm shared a love of classical music and making a difference for those living with HIV/AIDS. 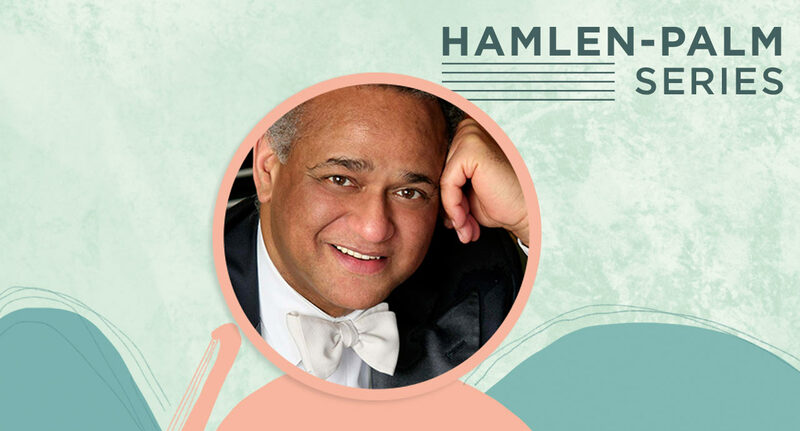 After co-founding the management agency that ultimately became IMG Artists, Hamlen founded Classical Action. Palm was a financial expert and philanthropist who spearheaded the concept of private benefit house concerts, hosting several of them himself at his penthouse apartment 37 floors above Lincoln Center. 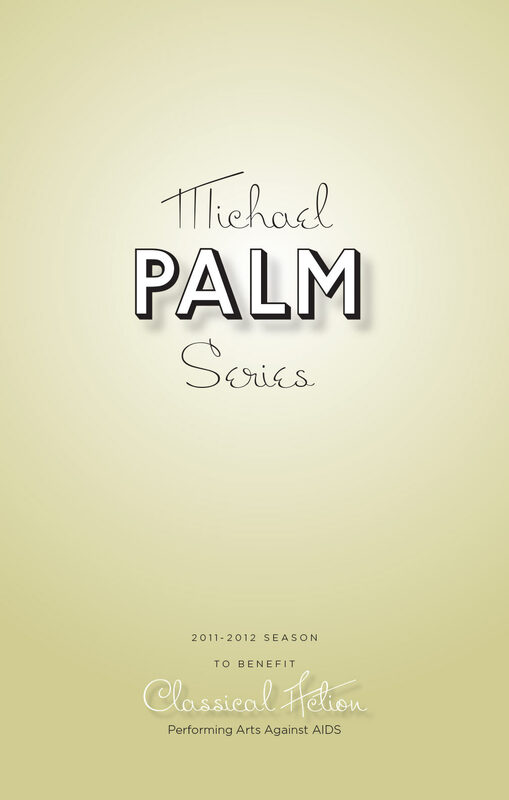 After Palm died in 1998, the Michael Palm Series of house concerts welcomed dozens of classical music’s best in performance for Classical Action. Hamlen passed away in 2018, not long after learning the concerts would be renamed the Hamlen-Palm Series.